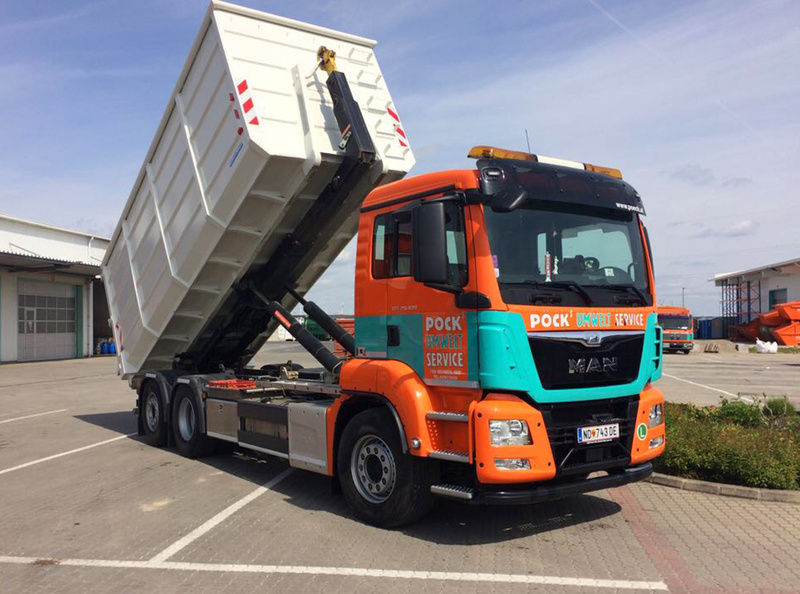 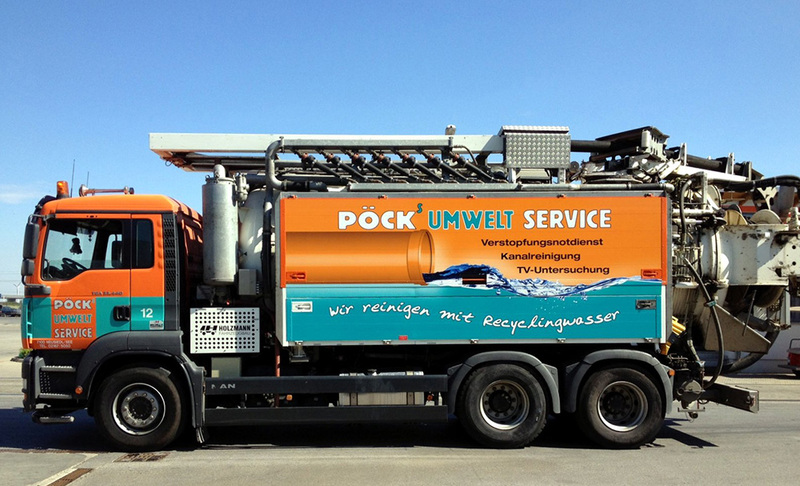 As a certified waste manager, Pöck GmbH has proofed to be a competent partner in all areas of waste management and sanitation, including logistics and transportation for decades. 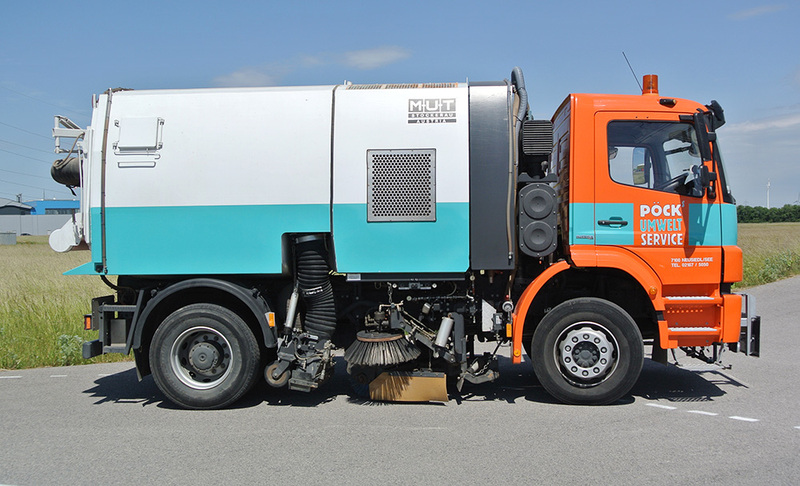 We focus on technical know-how, modern facilities and devices combined with the transperancy of our work practice & pricing to ensure the satisfaction of our customers. 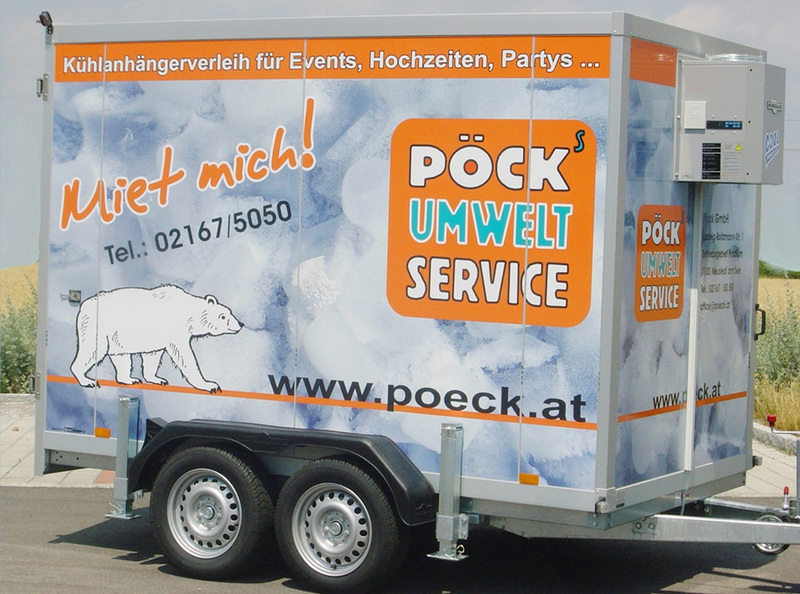 To complete our product range we offer a hydraulic lift as well as a cooling trailer for rent.